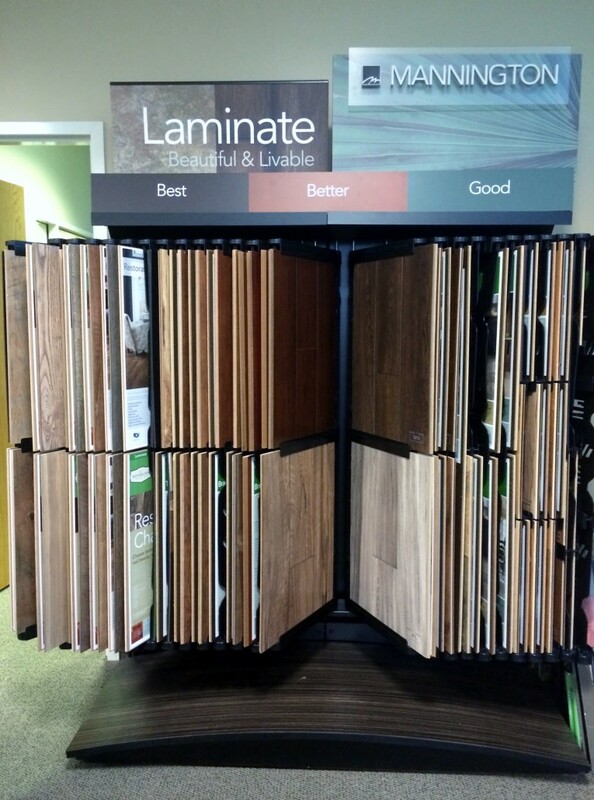 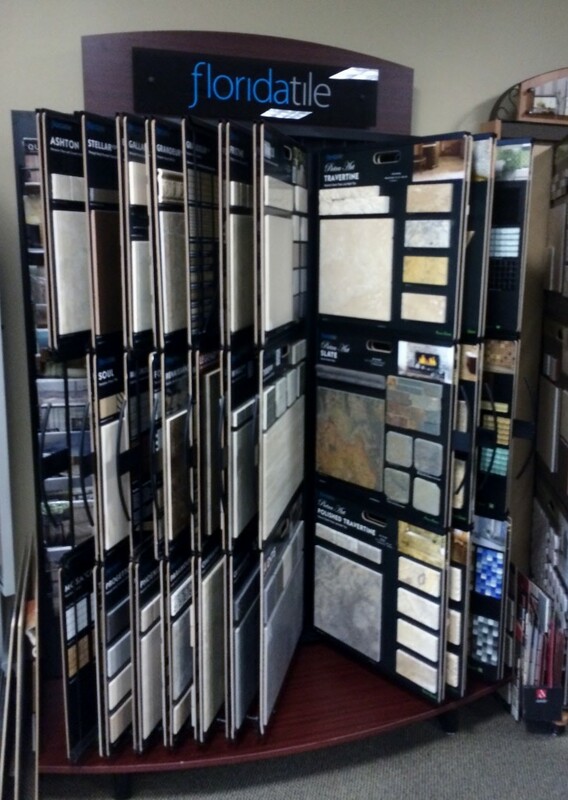 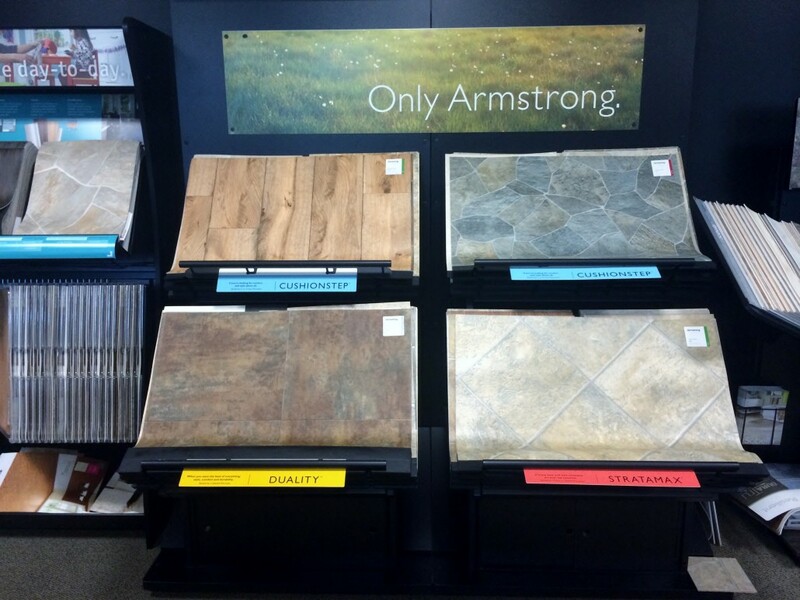 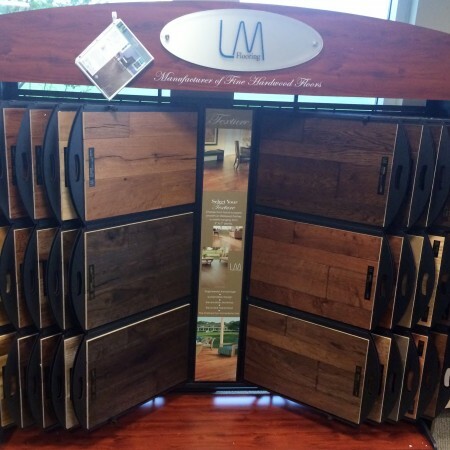 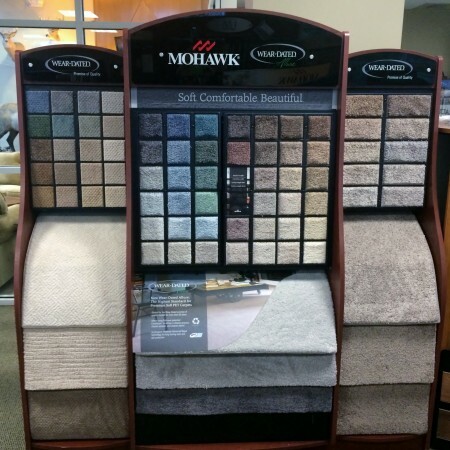 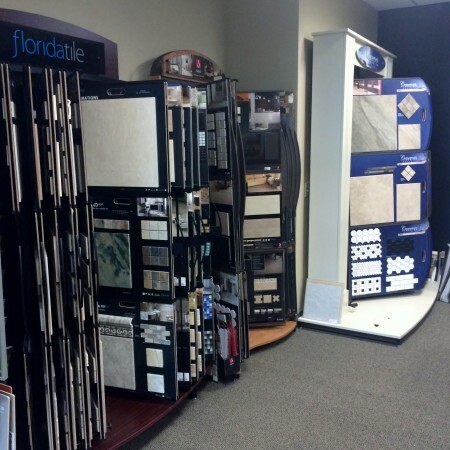 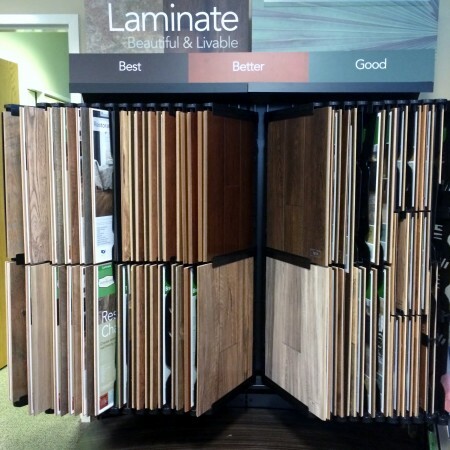 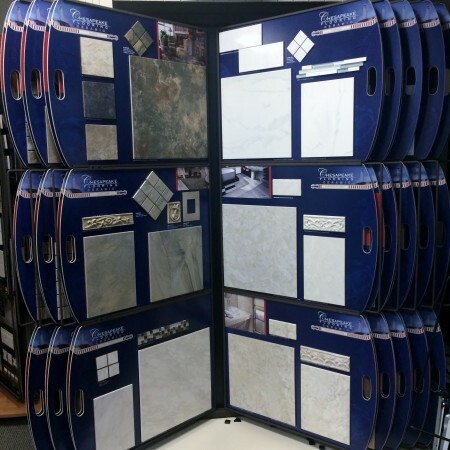 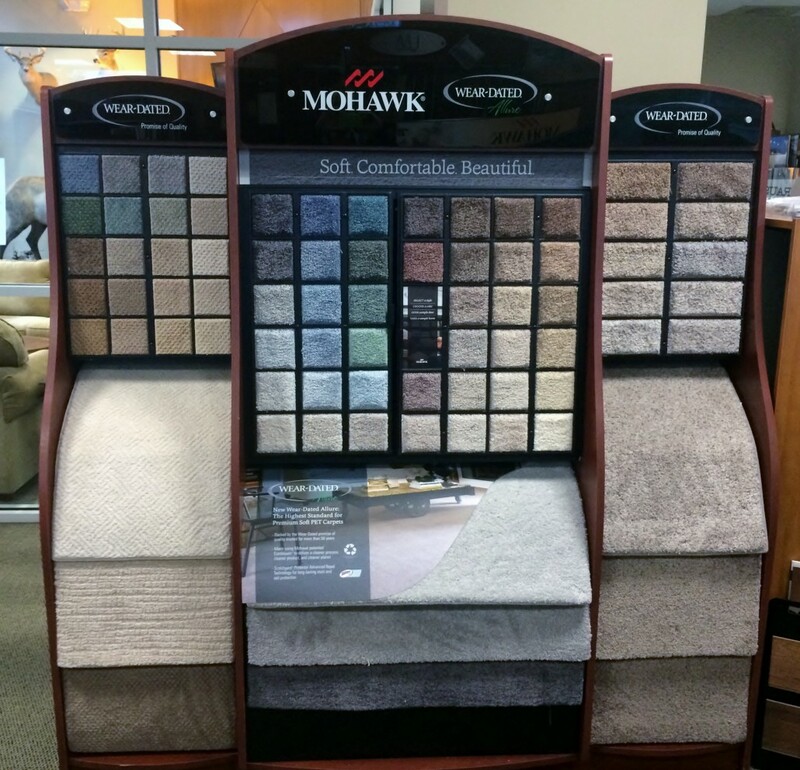 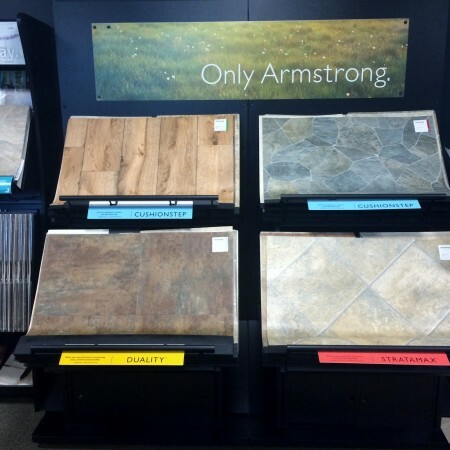 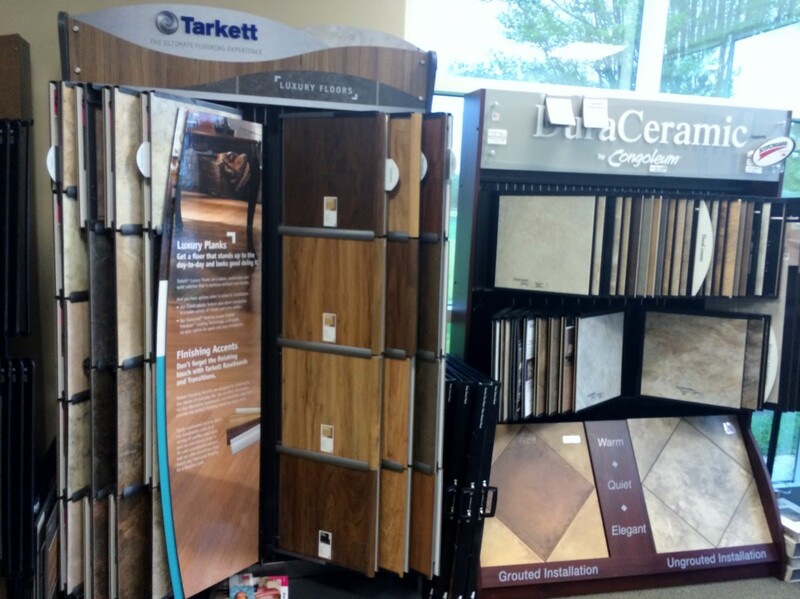 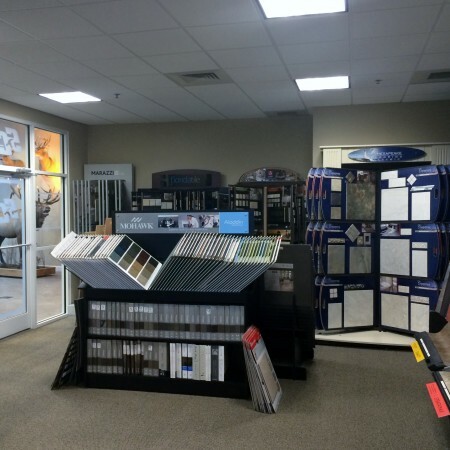 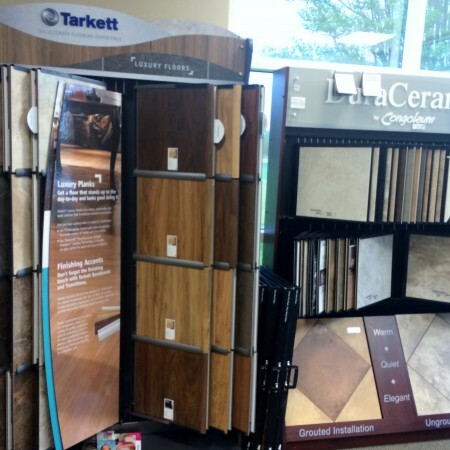 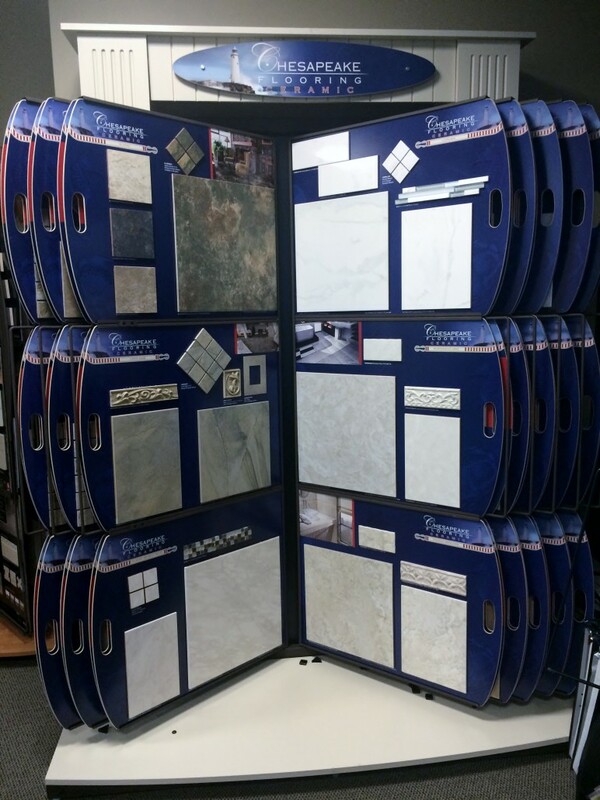 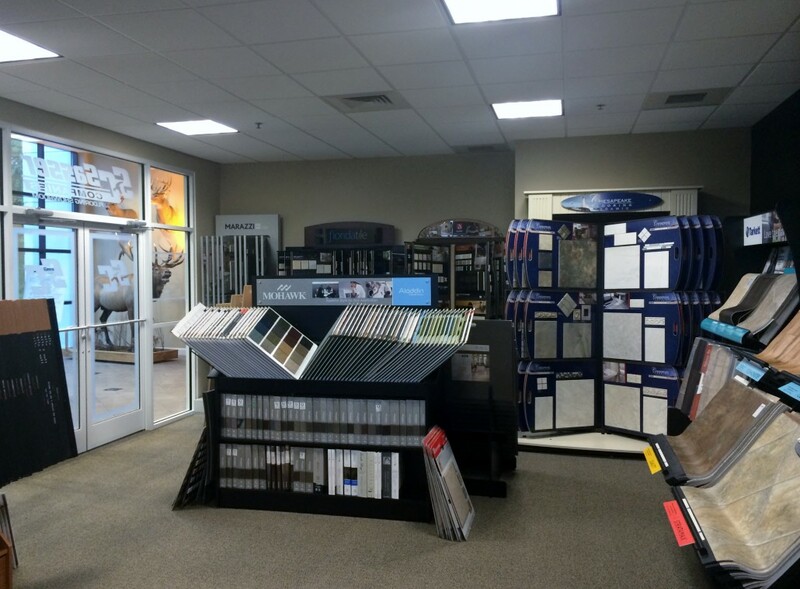 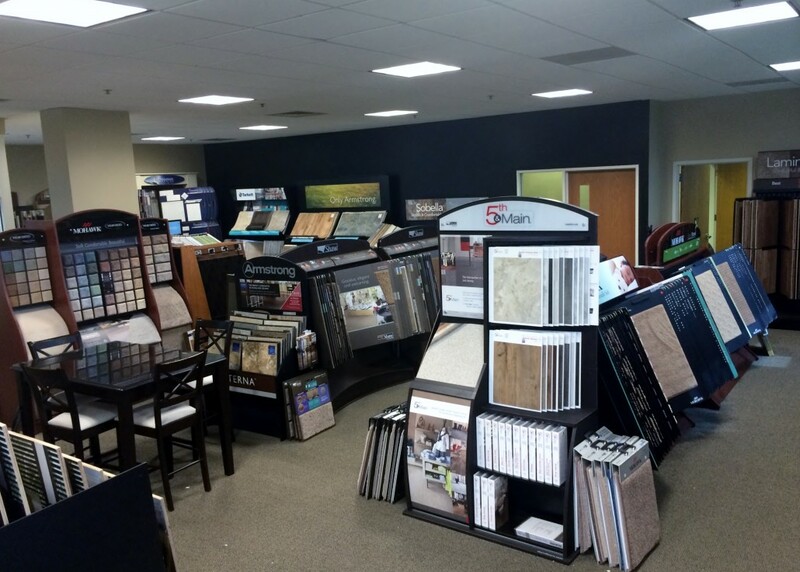 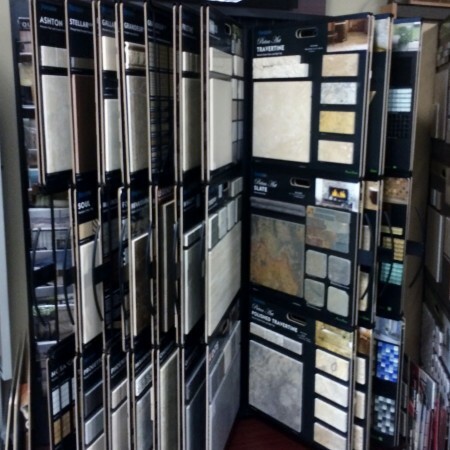 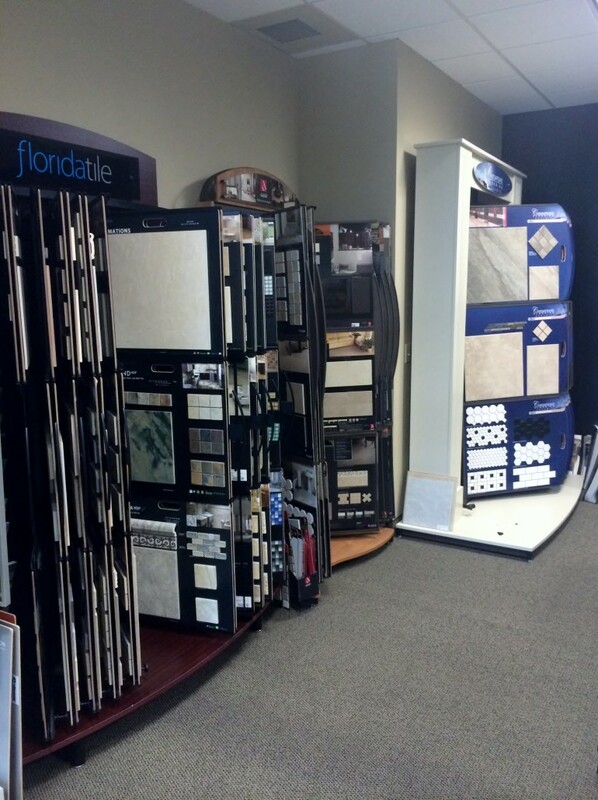 Sasser Companies features a Retail Flooring Showroom which presents a wide range of flooring options for disaster reconstruction, remodeling and new construction. 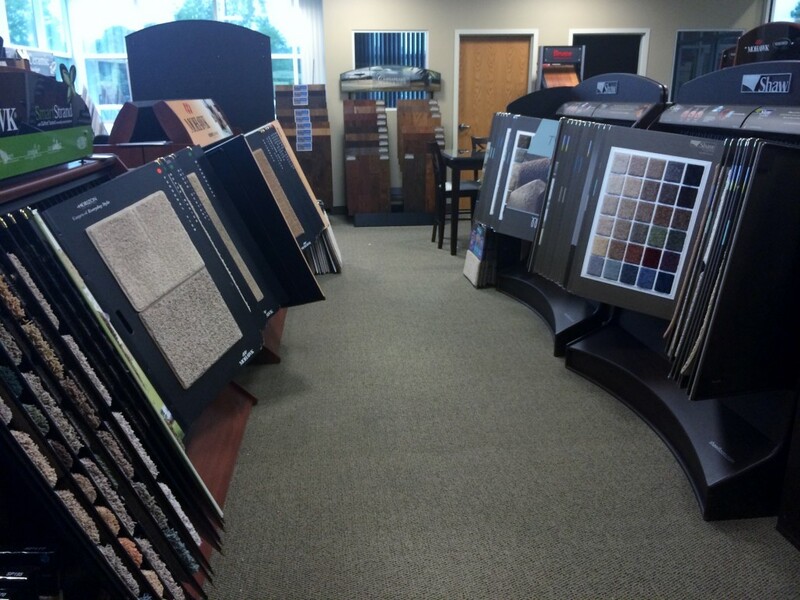 We offer an extensive collection of styles, colors and manufacturers. 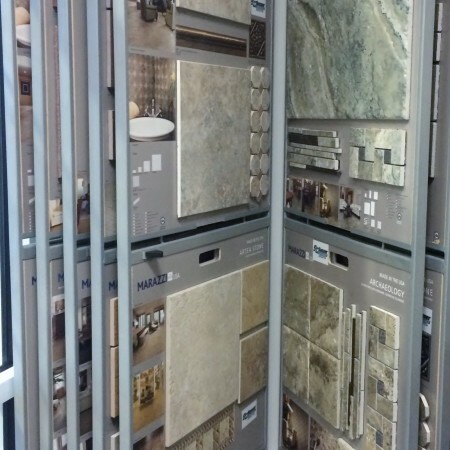 Physically holding the product in your hand allows you to fully understand what you will experience beneath your feet. 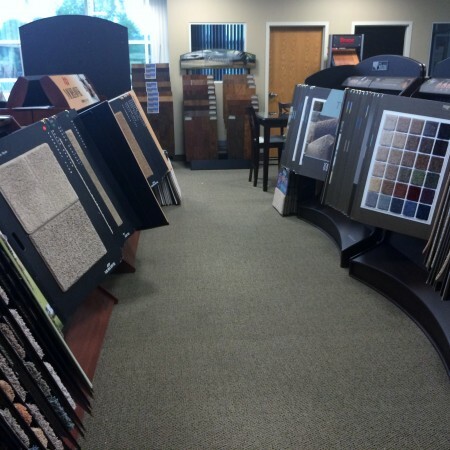 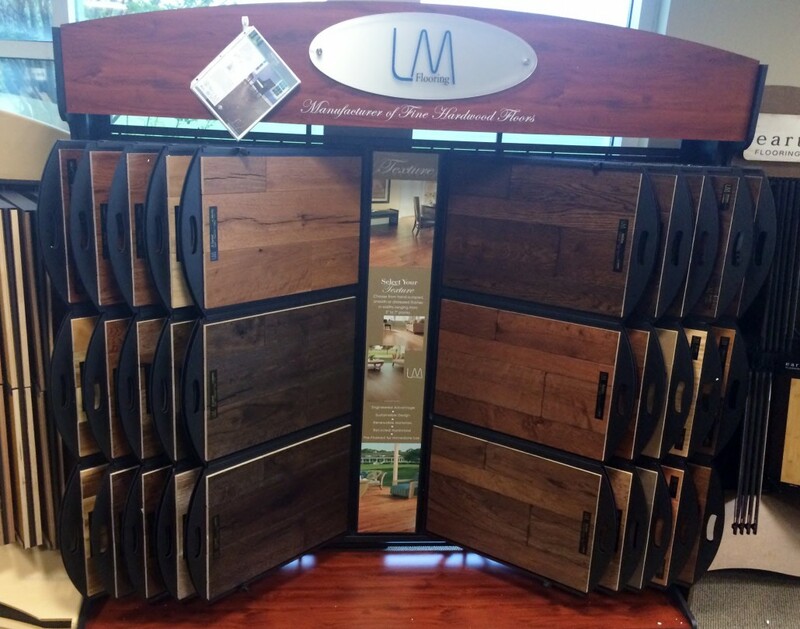 Our professional sales staff will be available to answer any questions you have about different flooring types, hardwood refinishing services and much, much more. 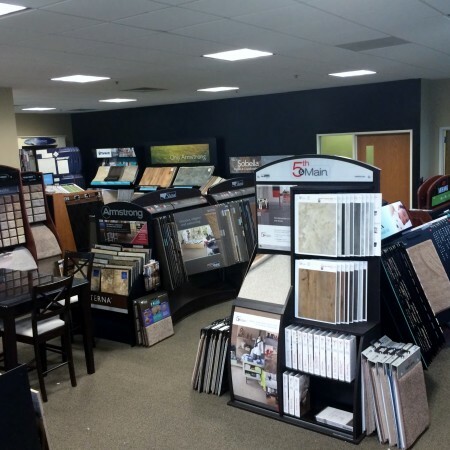 Regardless if you have encountered water damage, fire damage or simply want to update the flooring in your home, Sasser Companies will provide you with exceptional customer service, pricing and installation of any flooring needs you may have.